WANA Blogging Class of October 2011 celebrates year one! 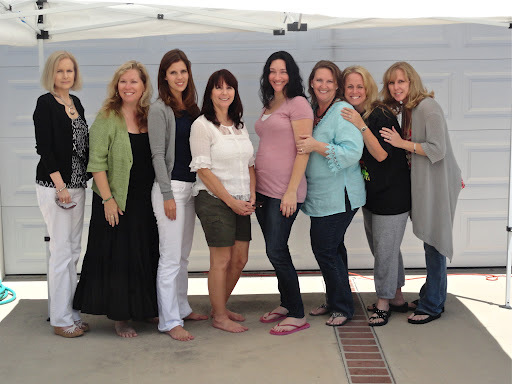 In October and November 2011 I took Kristen Lamb’s Blogging for Author Brand class. and Are You There, Blog? It’s Me, Writer . She’s not only knowledgeable about social media, search engine optimization, effective topics to blog about, and managing our time so we can focus on writing our books, but she’s funny as heck. I learned to hang loose, be my zany self, and have fun with blogging. My blog gets more traffic since I took this class, but that’s not all. I also made new and long-lasting friendships. Our class has stayed in touch and morphed into a team that shares knowledge on writing, marketing, technical problems, and any other concerns we have. When one of us is going through a rough patch, we turn into a pep squad and offer our support. WANA Tribe is a new social media site for creatives of all types. It’s similar to FaceBook. along with a host of other classes you might be interested in. without worrying about copyright infringement. To join, just sign up and agree to the terms. WANA Party at Jenny Hansen’s house the day after the RWA Conference in Anaheim, California. then socialize with WANA peeps at Jenny Hansen’s. an amazing party with a spread of delicious gluten free food. WANA peeps took turns in the bounce house! 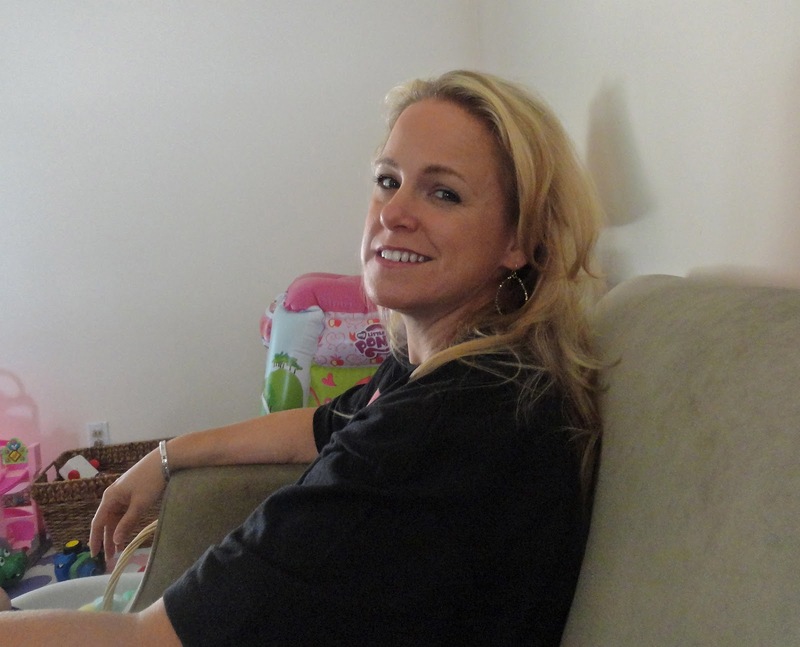 Follow Kristen Lamb’s Blog here. Cheers to all my blogging buddies. If you’d like to join WANA, we’ll welcome you with open arms! Do you prefer to go at it alone, or do you like working with a team of supportive peeps? Are you part of any online communities? This entry was posted in Uncategorized and tagged MyWANA, WANA 1011, WANA Commons Flckr, WANA International, WANA Tribe, We Are Not Alone. Bookmark the permalink. WANA is awesome!! Happy birthday to us! You are lucky to get to meet some of the WANA peeps! Yay for team WANA!! 🙂 I am so happy I took Kristen's class. The community is truly awesome. I'll check it out. Although at the moment I do have an army of support. One of the best things that came out of Kristen's class was meeting all of the WANA's. I'm so happy to know you! Great pictures, Lynn. Love the pictures, Lynn! Sure wish I could have made it to that one just so I could party. 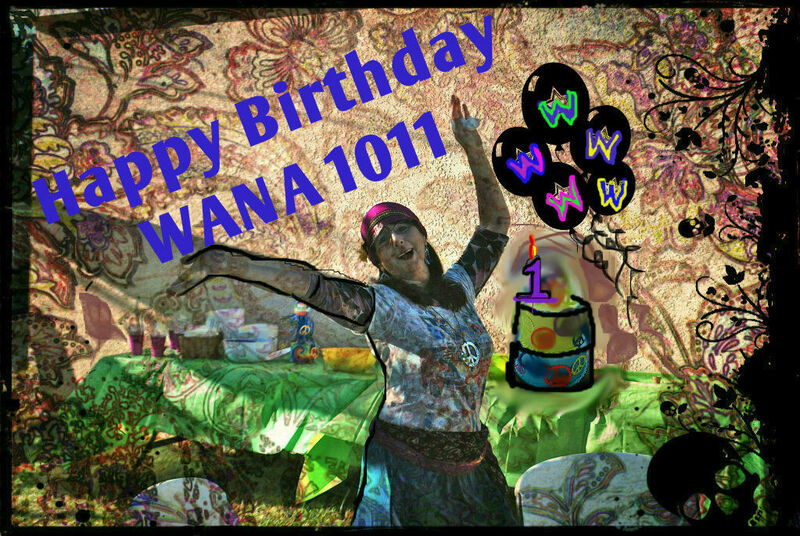 Happy WANA Birthday to you and all our wonderful WANA peeps! Happy WANA Birthday, Lynn! I loved the picture you posted. The community is really amazing. Happy Wana Birthday!! !I'll tell you what, taking Kristen's class back in March of 2011 was the best thing I could of done. Not only did she help me crawl out from under my social media shell, but I met some fantastic people in my class (a few you have mentioned here like Jenny Hansen and Amy Shojai). Not to mention, I continue to meet fantastic people like you!! I don't know where I'd be today without Wana. HUGS!! 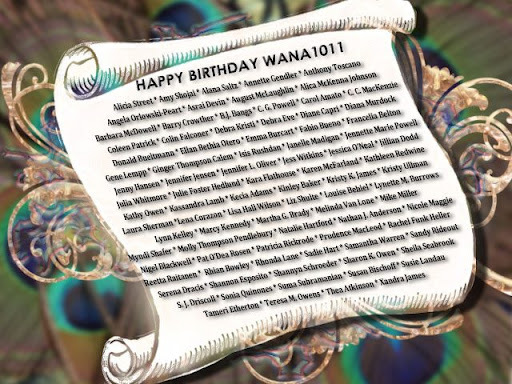 Happy WANAversary! It's been my pleasure to meet so many fabulous writers through WANA. Seriously, it's a family I never thought I'd have and am grateful every single freaking day that I have. Love you all!